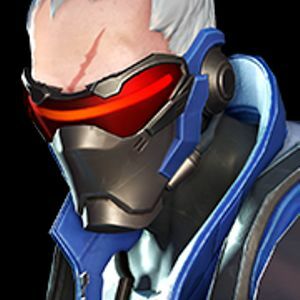 What separates a Grandmaster mindset from that of an average player? 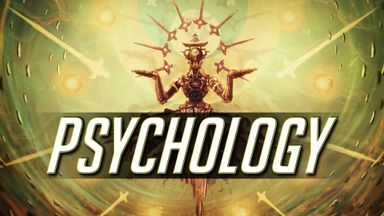 Discover this and more in our psychology course, putting you in the right frame of mind to truly focus on improving your game. 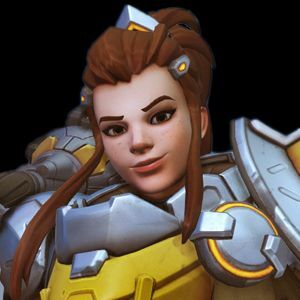 Strategy and gamesense are key, but toting the mechanical skill and speed to make the big plays happen is just as vital! 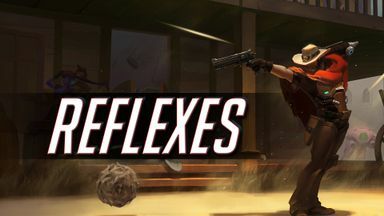 This course teaches you how to hone your reflexes, warm up before competitive play and practice flick-shots. 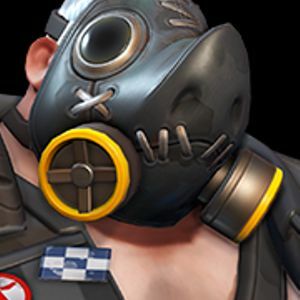 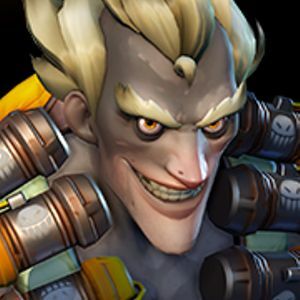 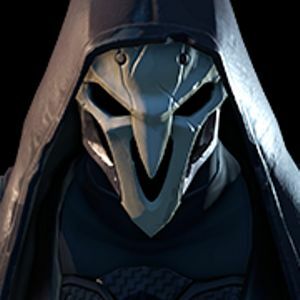 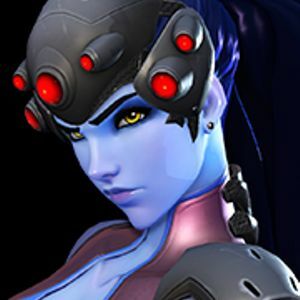 This course covers the map of Overwatch and how to best tackle their objectives. 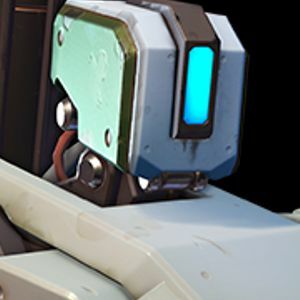 Tired of getting stuck at a particular chokepoint? 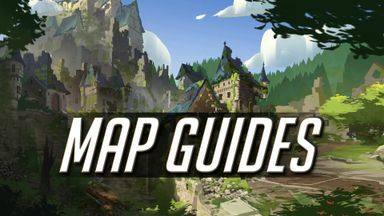 These guides could be just what you need! 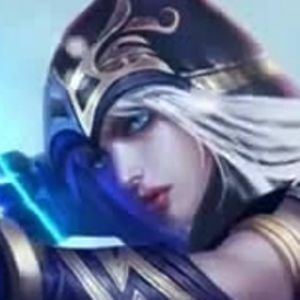 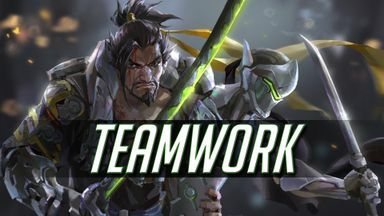 This course will teach you how to function optimally within a team, how to lead your allies to victory and how to quietly carry your games from the back lines. 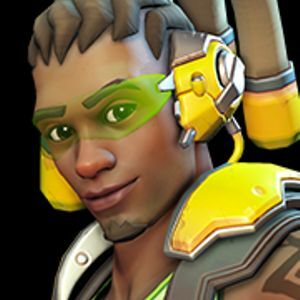 Welcome to GameLeap! 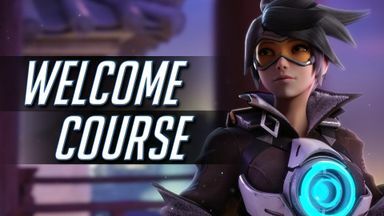 This FREE course will get you off on the right foot on your journey to the top as well as get you acquainted with the tools and courses we have to offer. 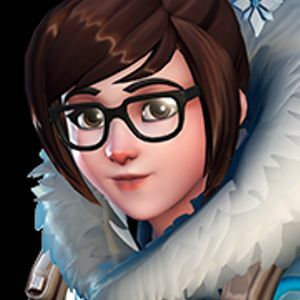 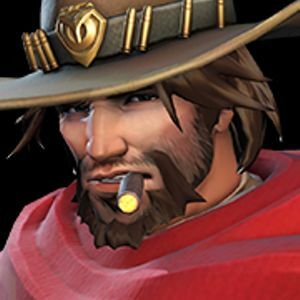 Want to learn all you can about the team compositions used by the very best players and teams in Overwatch? 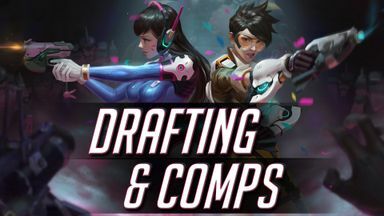 Check out this course and start picking your heroes with strategy in mind! 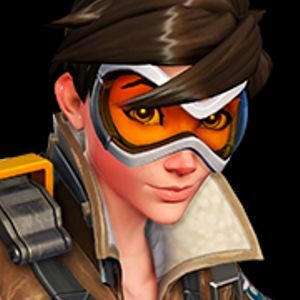 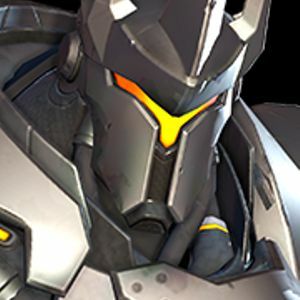 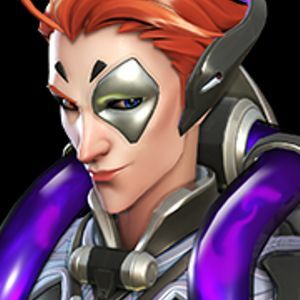 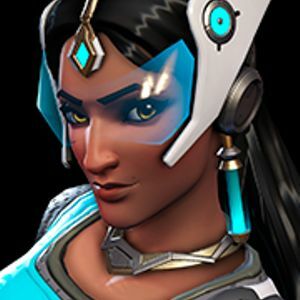 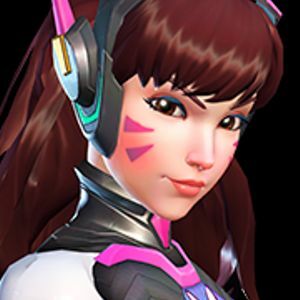 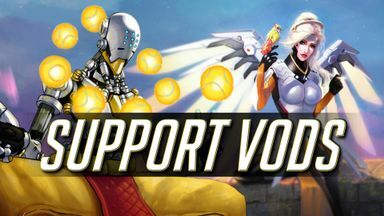 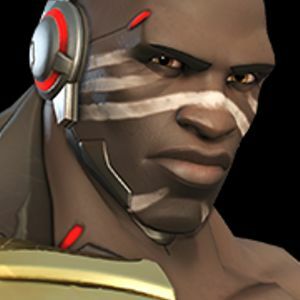 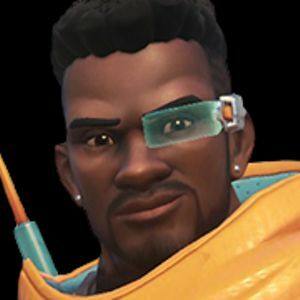 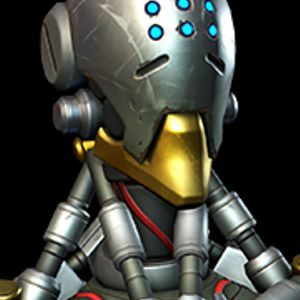 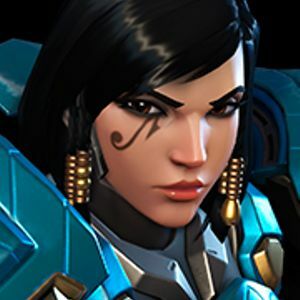 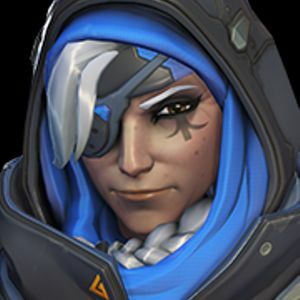 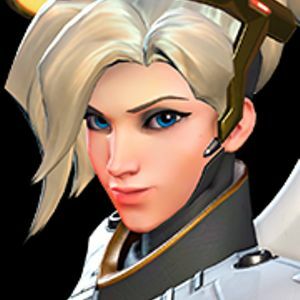 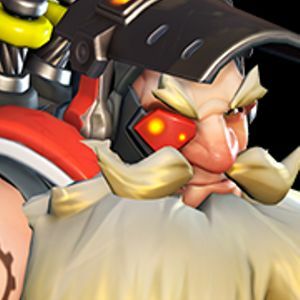 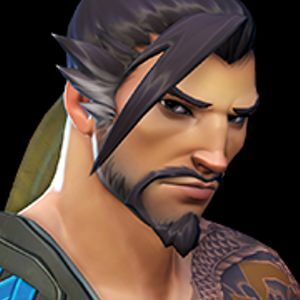 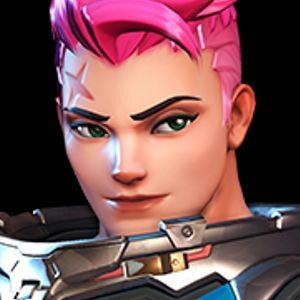 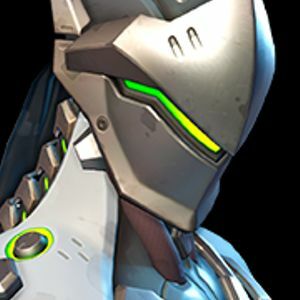 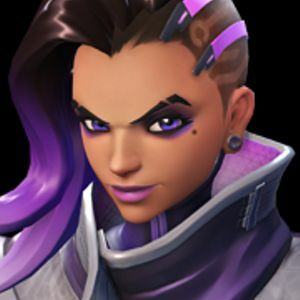 Check out this course for support replay breakdowns at Grandmaster and Top 500 skill brackets by our local pros! 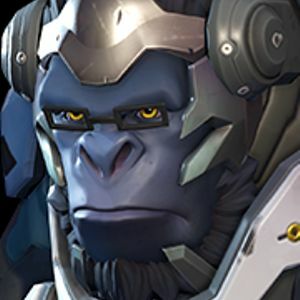 Every video in this course features expert analysis, pointing out good plays and mistakes made in every VOD. 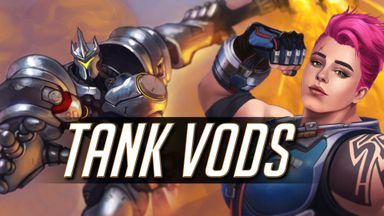 This course focuses solely on tank replay analysis, featuring our very best tank players reviewing their gameplay critically. 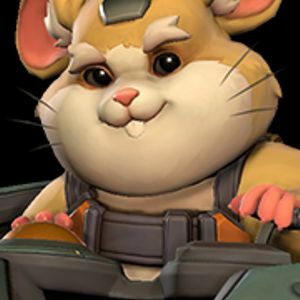 Watch these videos to spot similar mistakes in your own tank play or simply to get a feel for how a hero should be played at the highest level! 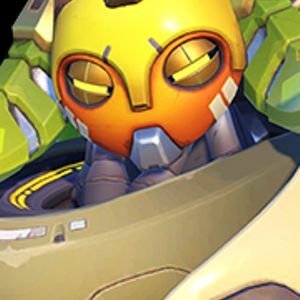 The PTR is the cradle of the Overwatch meta. 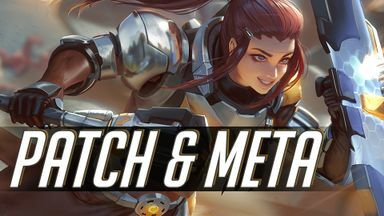 Get a jump-start on hero changes and upcoming meta-shifts with this course, where our pro coaches analyze the latest notes to hit the PTR!